Last Unit! 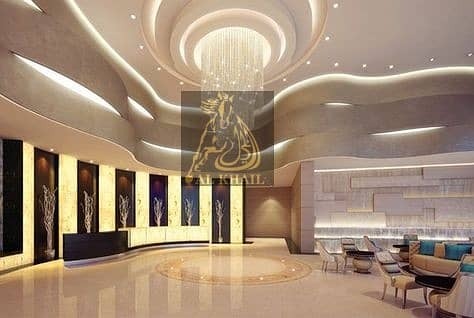 Grandeur 3 Bedroom Hotel Apartment for sale in Business Bay | Ready to Move | World-class Hotel Apartment! I would like to inquire about your property Bayut - 462-Ha-S-0486. Please contact me at your earliest convenience. Last Unit! 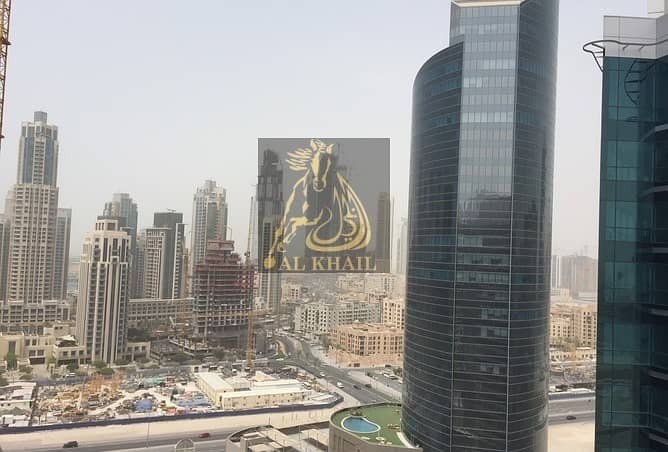 Classy 3-Bedroom Hotel Apartment for sale in Business Bay | Ready to Move with World-class Hotel Apartment! DAMAC Maison Bays Edge is a mixed-use luxury hotel apartment tower that combines serviced living and premium hotels. 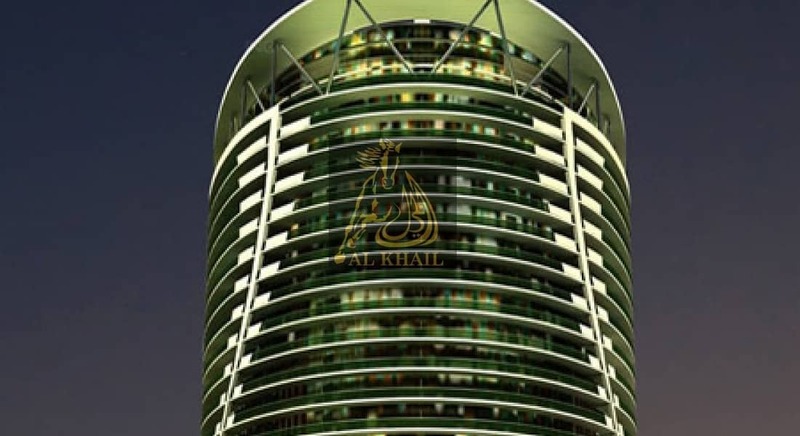 Located in Business Bay, which is considered as the platinum square kilometer of Dubai, the development represents the epitome of quality living and the ultimate lucrative investment opportunity. Your suite at DAMAC Maison Bays Edge brings together the luxuries of a world-class hotel with the homely comforts of family living. Business Bay is well-known as a commercial hub of Dubai and it plays a very significant role in making the United Arab Emirates, a major business and trading destination. The projects feature numerous skyscrapers, located in an area where the Dubai Creek will be dredged and extended. Business Bay, Dubai is having upwards of 240 buildings, comprising commercial and residential development. Business Bay is set to become the region's business capital as well as a freehold city. The properties in Business Bay are at the forefront of great architecture, a majestic landscape garden and enormous shopping malls that offer many facilities to the residents and even to the business people staying there. 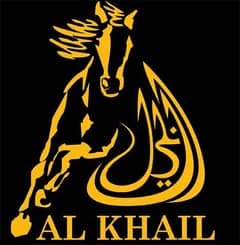 The residents and guests will enjoy great connectivity from there to almost all part of the city as it is located in one of the busiest roads of Dubai, the Sheikh Zayed Road. It has good underground train connectivity with taxis readily available at any time. The apartments for sale in Business Bay have usual facilities like swimming pool, gym, steam and sauna. The business and the commercial apartments also have some facilities like conference rooms and cafeteria.